With October under way, that means Knott's Scary Farm is back and I have my Top 6 Tips for you to make it the best year ever! With new shows and mazes, you will want to know what to put on the top of your to-do list. What was my favorite? 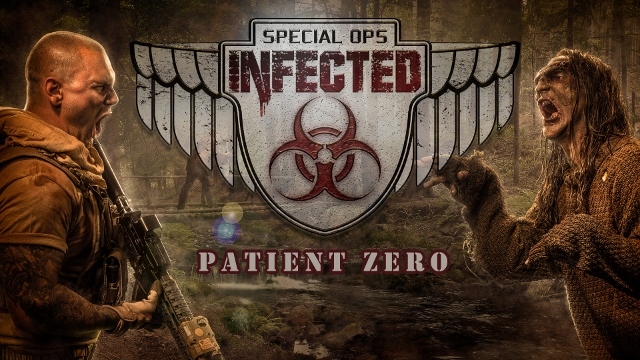 Infected: Special Ops: Patient Zero! Hands down. This is a Zombie killing field that takes up all of Camp Snoopy. This is not for the weak hearted. You will run up and down stairs, over bridges, through caves and more all while killing all the live action zombies! Don't worry, if you get injured, there are first-aid stations to reload your weapons. 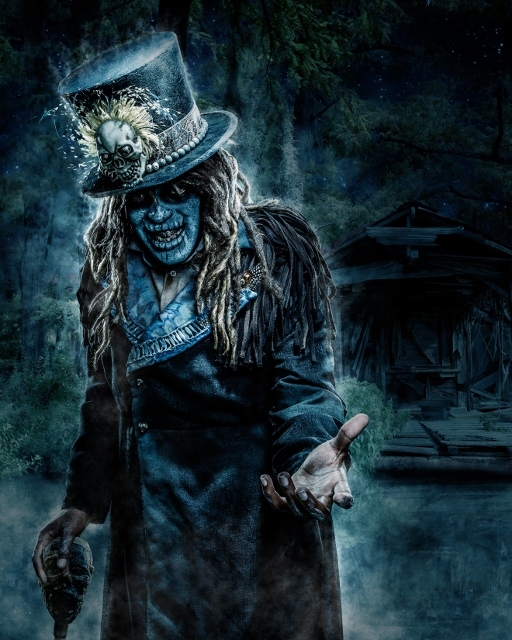 As soon as you get to Knott's Scary Farm, reserve your time-slot or it will sell out! Also, due to overwhelming popularity, be prepared to wait extra time in line longer than your reserved time. Take this time to grab a snack or drink at the nearby stands. Also, this is best done with friends! Be sure to all get the same reserved time together. The Hanging This is always my favorite show because it takes all of the current events, socialites and shows of the year and turns it into MOSTLY clean adult entertainment. Since there are quite a few food carts around the stage, you can grab dinner or a snack while you wait. Ghost Town is right next door, enter if you dare! I do not recommend bringing children to Knott's Scary Farm, not only because of the overly scary haunts but especially the adult content of the Elvira Show and The Hanging. 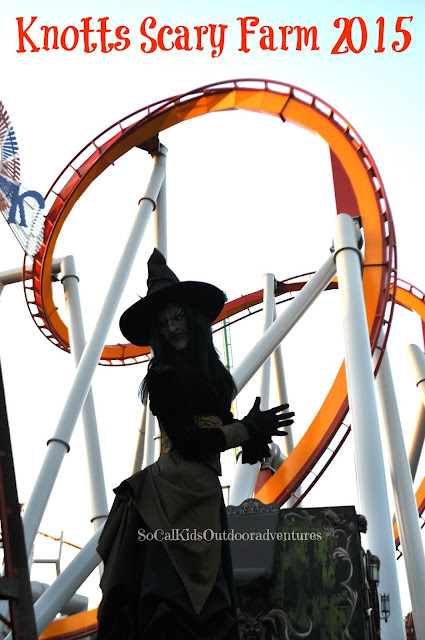 A better option for the kids is the daytime fun of Knott's Spooky Farm. The kids can trick or treat in Ghost Town and enjoy the decor and rides without the age-inappropriate content. The Mazes What is it about being scared that we all love so much? Is it adrenaline rush? Facing our fears? I don't know but every year I can't help but back year after year. Which is your worst fear? There is probably a maze for that. Clowns? Try CarnEvil! 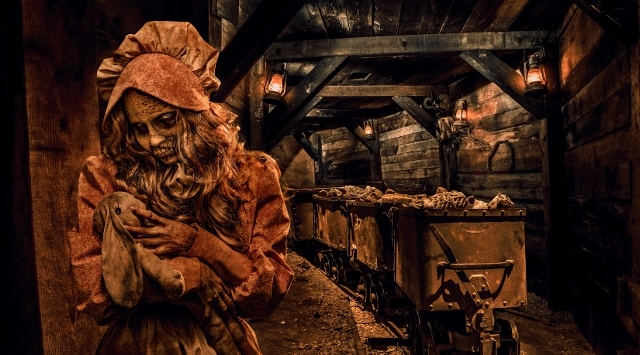 This maze is designed to turn all of your Sideshow Freaky fears into a Circus of Horror. The Tooth Fairy, the thought brings up pleasant images of leaving teeth under pillows and getting treats. Ever wonder what the Tooth Fairy does with the teeth? What if they need more? Let all of your fears of dentists come to fruition in this maze of drills, blood and carnage. Cool off with The Dead of Winter featured a Skeleton Key room where we had the opportunity to come face to face with the evil Snow Queen in her ice palace. All through this maze, she appeared out of nowhere to take revenge for her murdered family. With this maze, you might get snow blind as you walk in from the dark of the night into a white-out maze. 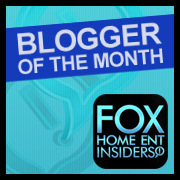 Paranormal, Inc – Case #1 – The Haunting of Hayden Hill – Have you seen any of the Paranormal shows on TV? Go ghost hunting into the hospital of Hayden Hill. The hospital was equipped with hospital beds, patients, and one of the paranormal investigators who was communicating with one of his partners on the screen. The screen shatters and you are lead into the hospital filled with bloody staff and gore. 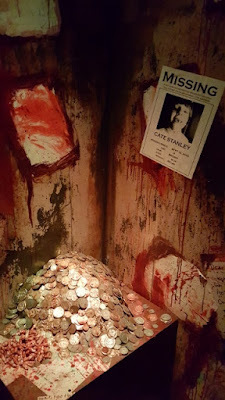 My Bloody Clementine – The Calico Mine Ride was transformed into this bloody red mine taken over by a little girl named Clementine and her father who were murdered centuries ago. There are changes from recent years that included real talent and better special effects. It is a slow moving ride in which you should save for last so you don't miss out on other attractions. When you get to the park, check your map and decide what shows are a must. Work around the shows and plan accordingly. If you wanted to see Elvira, choose mazes near the Boardwalk but be prepared for long lines. Buy the Fright Pass! What is a Fright Pass? It allows you to bypass the long lines and be the envy of all the others. TRUST ME! It is worth every penny! Even better? Fright Lane & Skeleton Key: Order online and save $34 versus purchasing separately at ticket booths the night of the event. Buy the Knott's Scary Farm Season Pass. This allows you full access to Scary Farm for only $80 with no black out dates! Have dinner at the Boo-fet before Scary Farm opens and you are given early entry into the park before everyone else! Buy online and get a great price. Black Magic – Houdini’s spirit comes out to play in this Magical Maze of frights. Pinocchio Unstrung – Pinocchio is out for revenge for being a wooden boy. Beware! You might end up like Geppetto, a marrionette! Check out the Skeleton Key at this maze. Trick-or-Treat – Are you brave enough to go trick or treating at the Green Witches house? Voodoo, Order of the Serpent – Voodoo returns with the continuation of the legend of Papa Legba as he conjures the serpent demon goddess through the swamps of New Orleans. Those who are brave enough to step into the Skeleton Key room may find a new ritual this year. Guests ages 13+ are recommended for Knott's Scary Farm for the adult content and frights. If you so choose to dare participate, Scary Farm runs through October 31st. Scary Farm Season Pass: Only available to Knott’s Berry Farm Annual Passholders is currently $70 without any blackout dates now through Sept 20th while supplies last. The general public can purchase a pass for $80.00 while supplies last. *Now you can add parking!!! Skeleton Key: The Skeleton Key unlocks featured maze rooms with interactive secretes and exclusive scenes. Fright Lane: Don’t want to wait in HUGE lines? get priority access to rides. 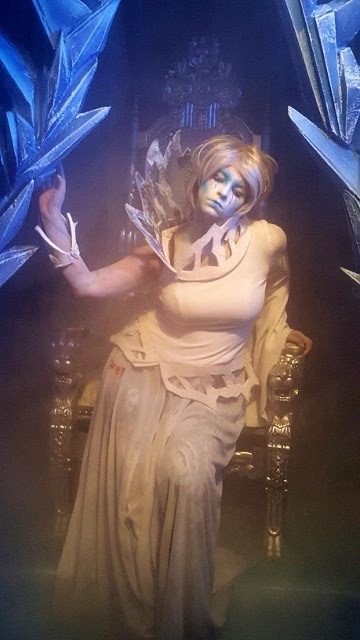 Combo Tickets: Admission + Fright Lane & Skeleton Key: Order online and save $34 versus purchasing separately at ticket booths the night of the event. Boo-Fet Dinner: You need to eat too! Why not beat the crowd while eating dinner at the Chicken Dinner Restaurant or Spurs Chophouse. After dinner, enjoy early entry into Knott’s Scary Farm a few minutes before others. $26.99 + tax if purchased online, $32.99 + tax at the door. Thank you Knotts Berry Farm for a wonderful and memorable night with my hubby! I look forward to making many more memories with my family at Knotts.